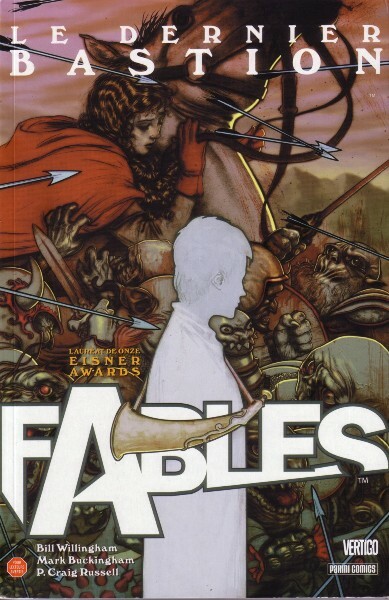 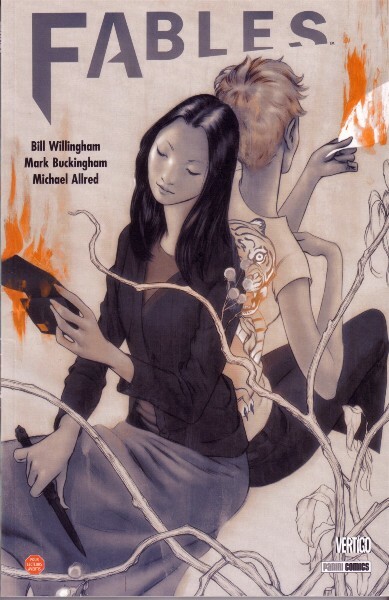 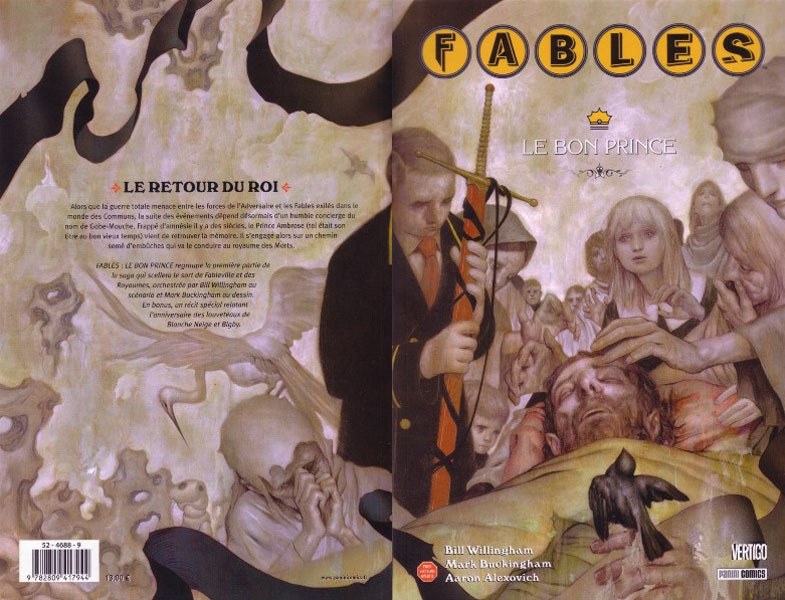 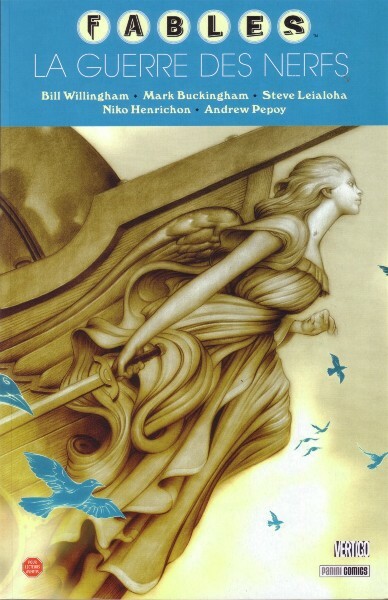 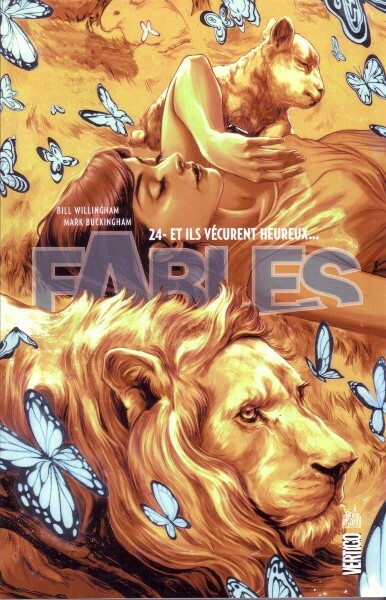 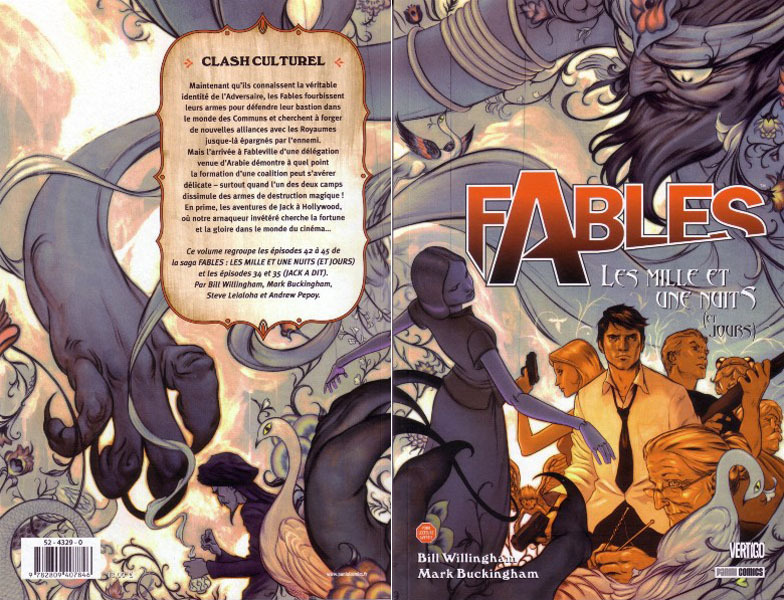 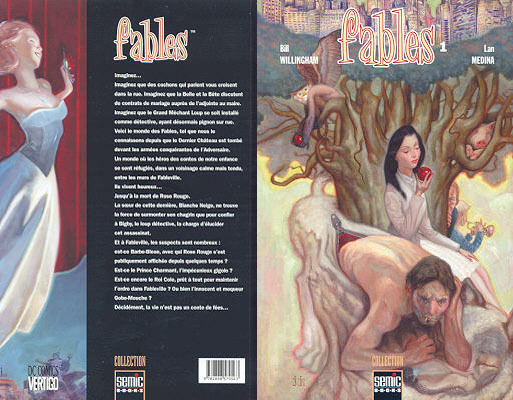 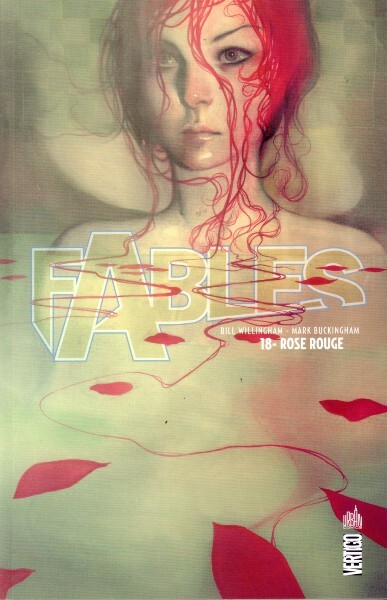 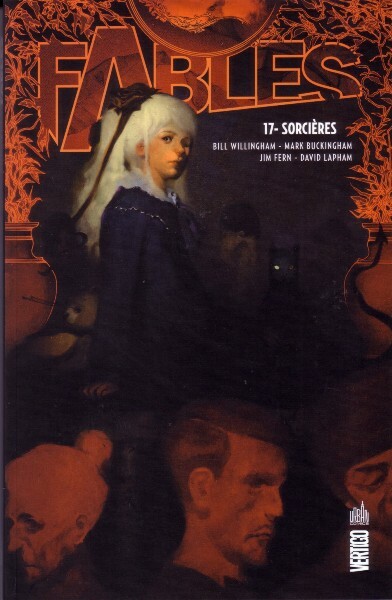 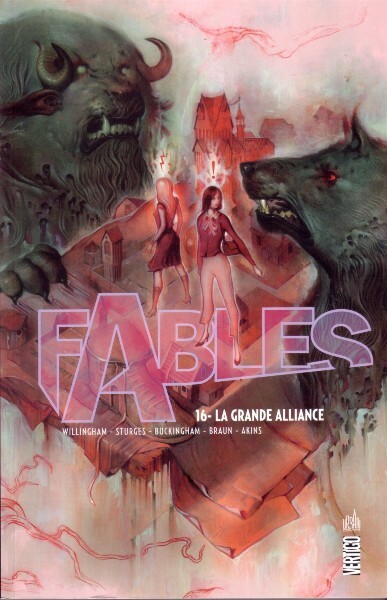 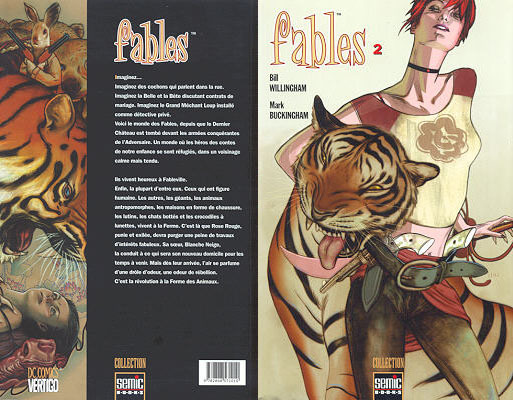 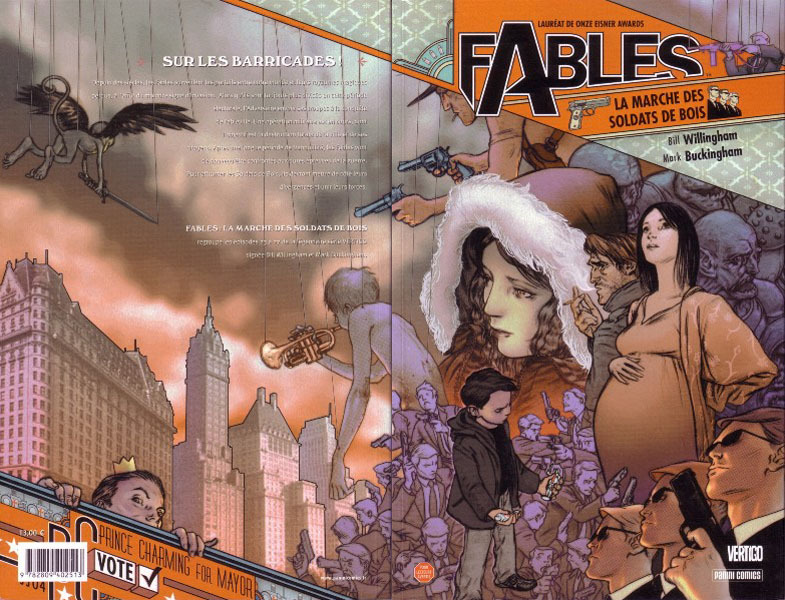 → Fables #54 (2) (12/06) Kevin Thorne - A Thorn In Their Side? 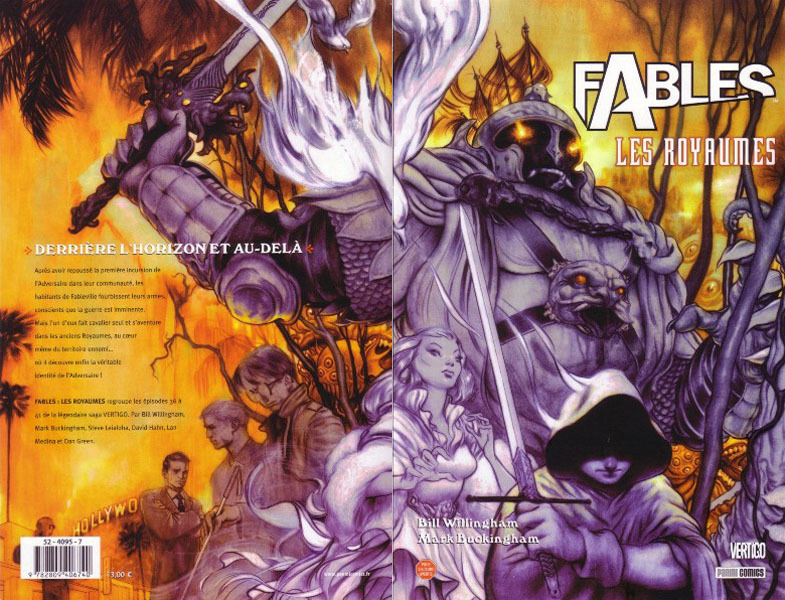 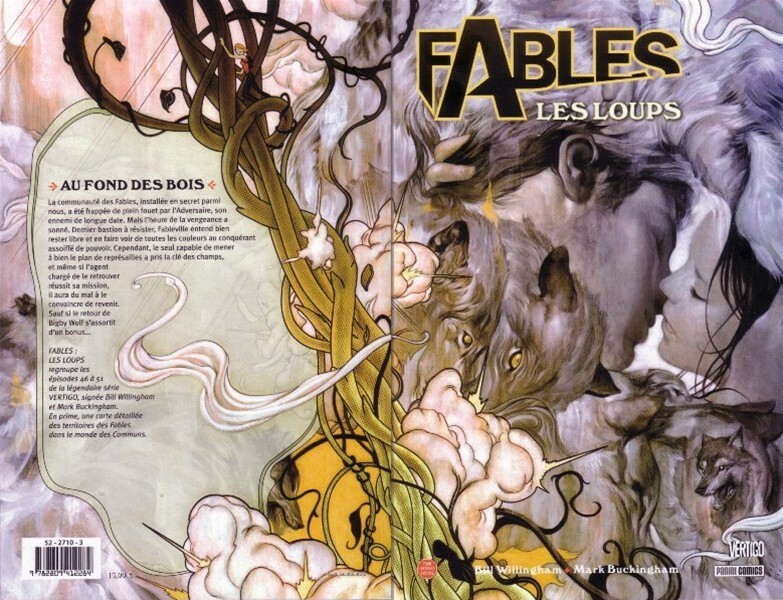 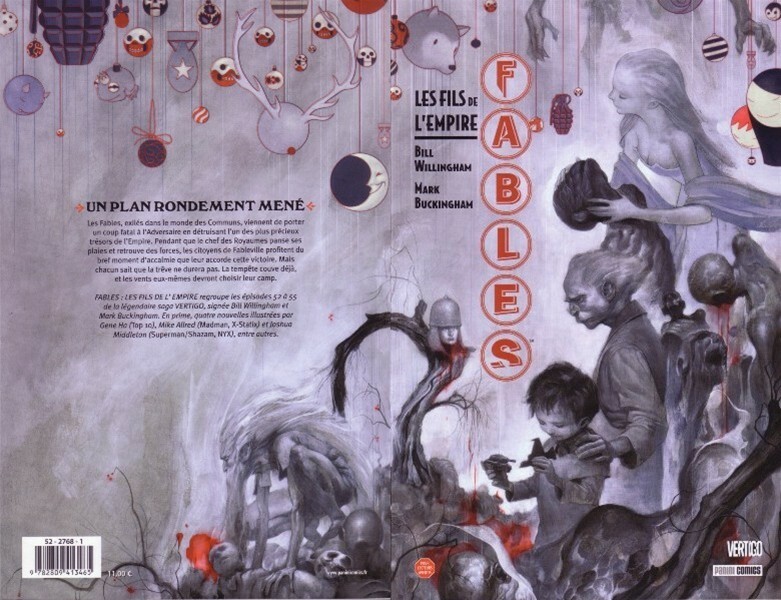 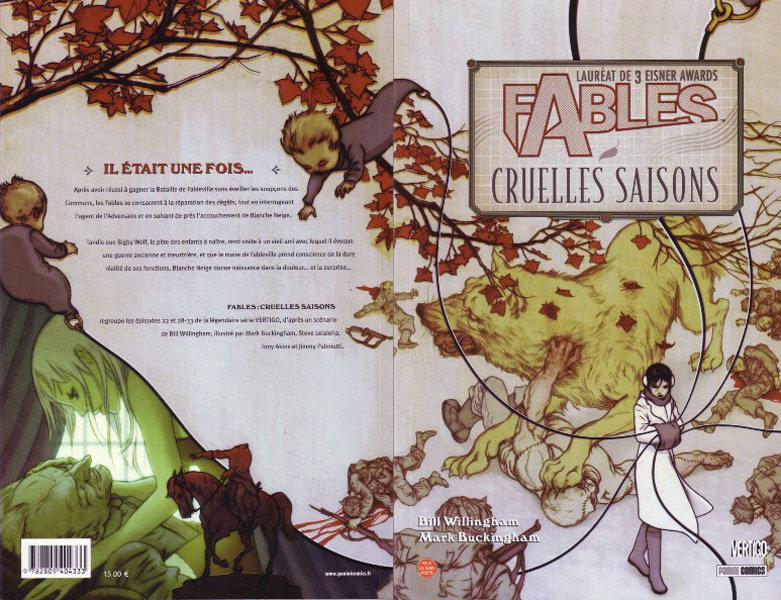 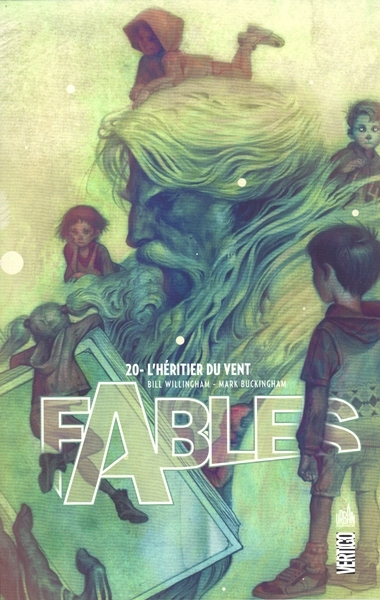 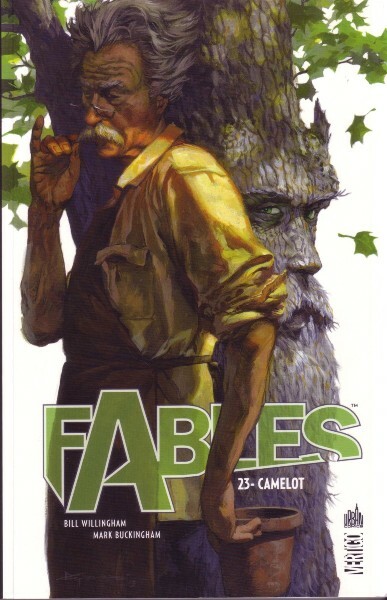 → Fables #58 (04/07) Father And Son Part Two : Big Scary Monsters! 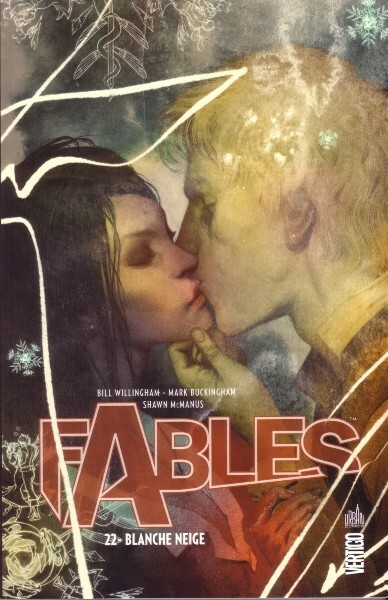 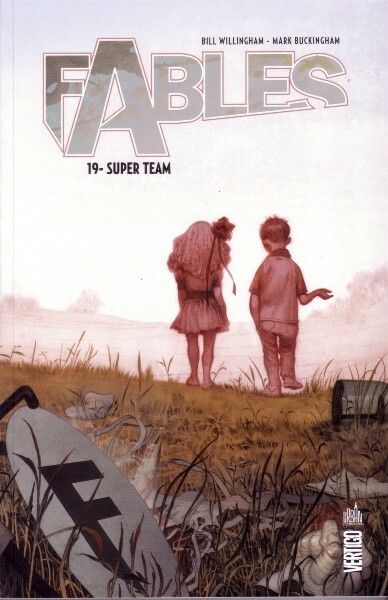 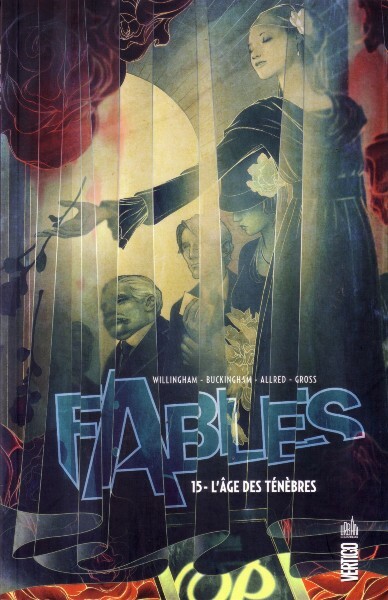 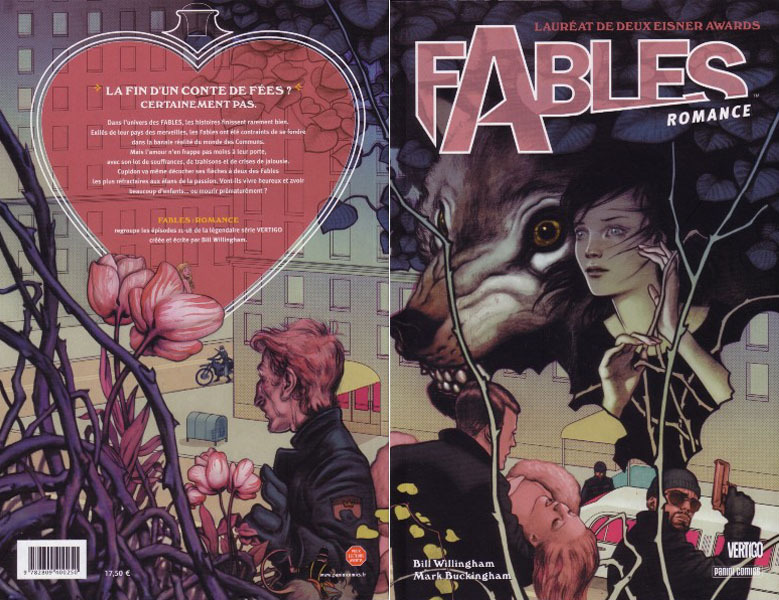 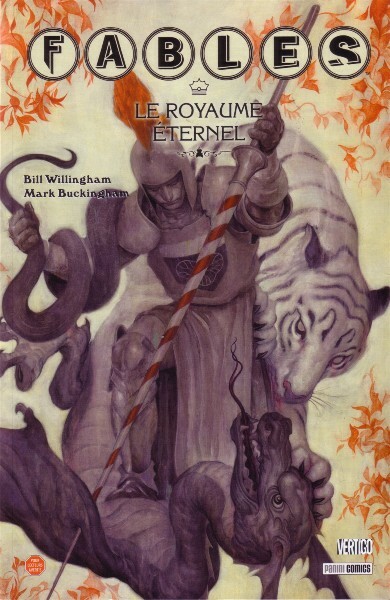 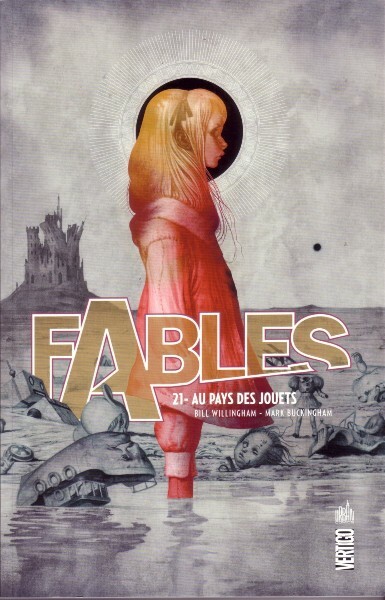 → Fables #142 (1) (09/14) Happily Ever After Chapter Two : Who's Afraid Of The Big Bad Wolf?